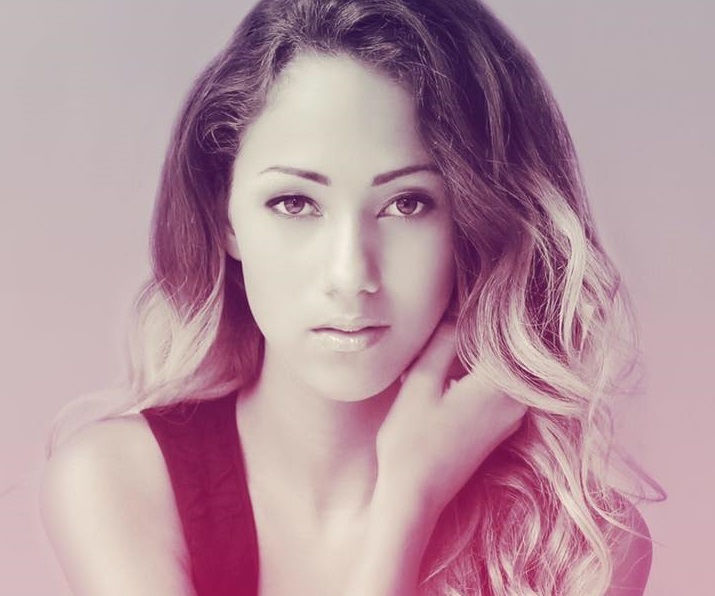 Skylar Stecker has released her new single online. “How Did We” – taken from the original motion picture soundtrack “Everything, Everything” – is now available via iTunes, Apple Music, Amazon, Google Play, Tidal and all other digital streaming platforms. Stecker, on the other hand, is expected to release her upcoming sophomore album – featuring the Tricky Stewart-produced “Only Want You” – is expected to arrive later this year via Cherrytree / Interscope Records. The still-untitled project reportedly delivers additional productions from Martin “Cherry Cherry Boom Boom” Kierszenbaum (Madonna, Lady GaGa), Dallas Austin (Tamia, Janet Jackson), Sean “The Pen” Garrett (Beyonce, Kelly Rowland) and Polow Da Don (Ciara, Tamar Braxton). Listen to the audio clip for “How Did We” below.